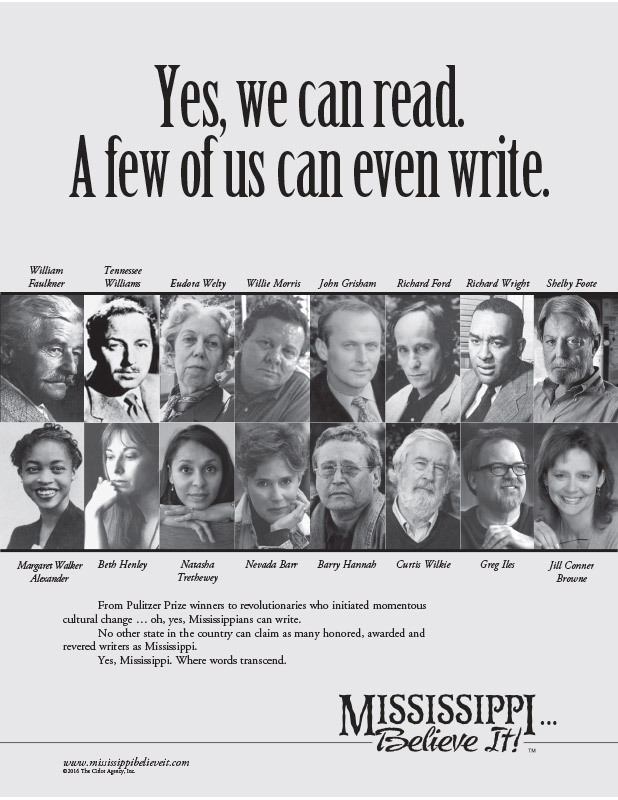 Lesson Plan: Mississippi Writers - Mississippi Believe It! Fiction vs. Nonfiction Writing. Discuss famous authors from Mississippi and publish student stories.